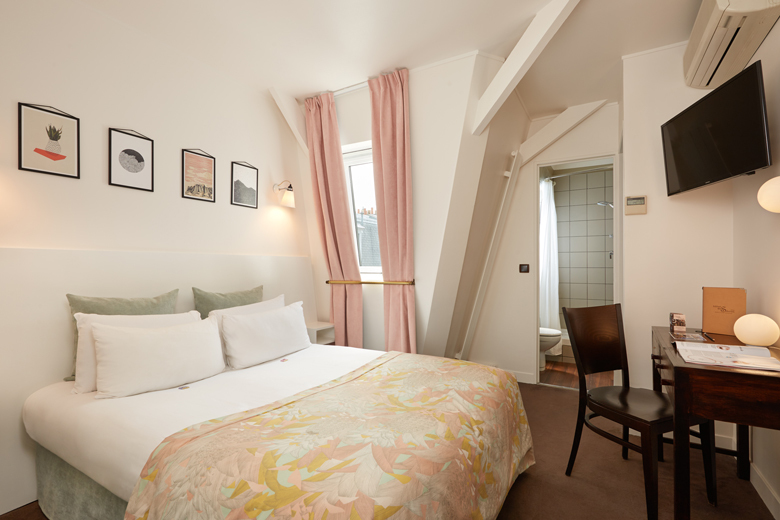 Decorated in a contemporary style, our classic Saint-Germain rooms (13 m²) will seduce you with their calm. 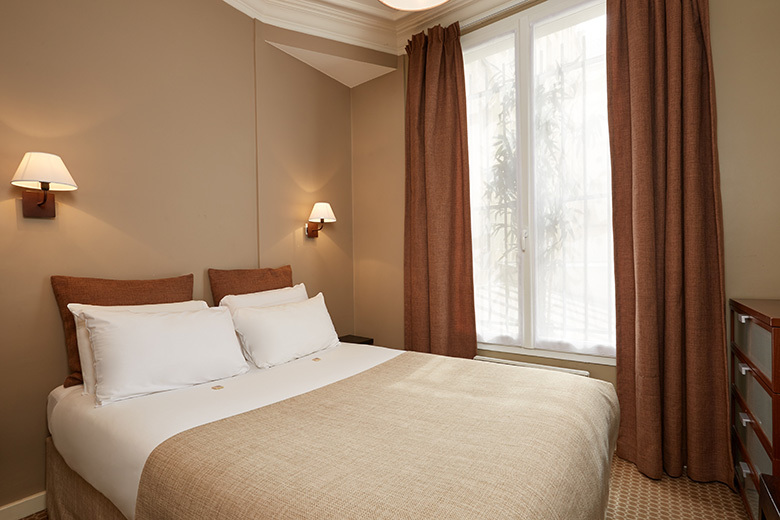 Bigger than the Saint-Germain classics, our superior rooms Cherche Midi combine pleasant surface (17 m²) and cosy elegance. 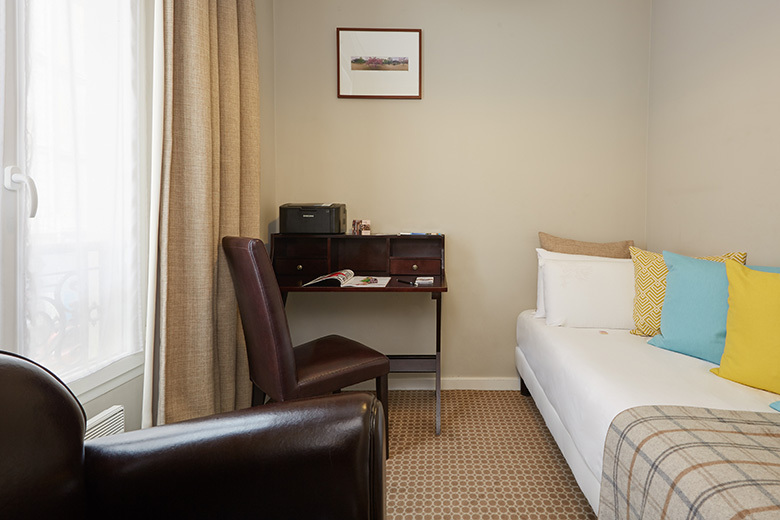 Ideal for a stay of several days. 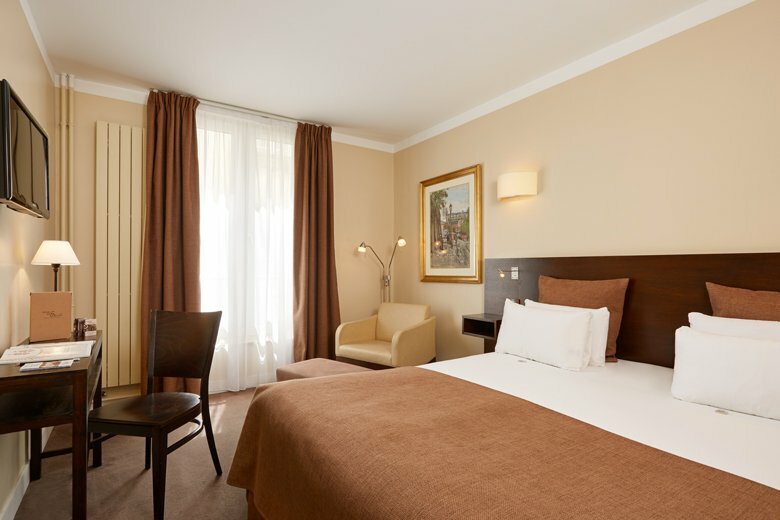 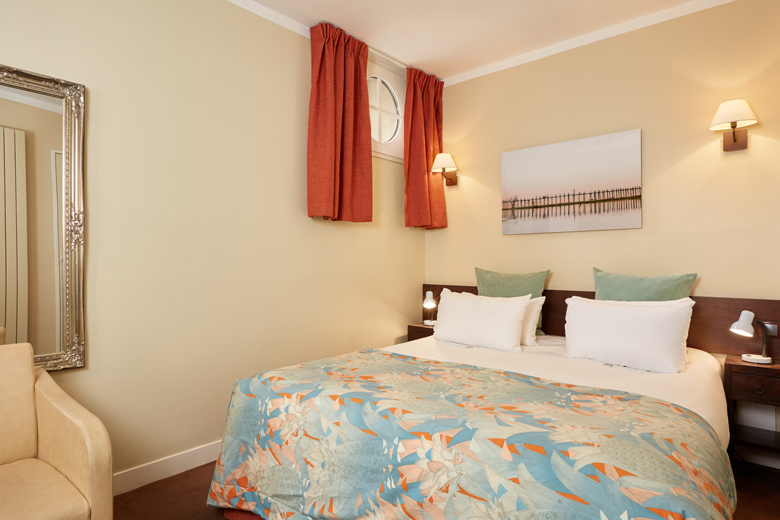 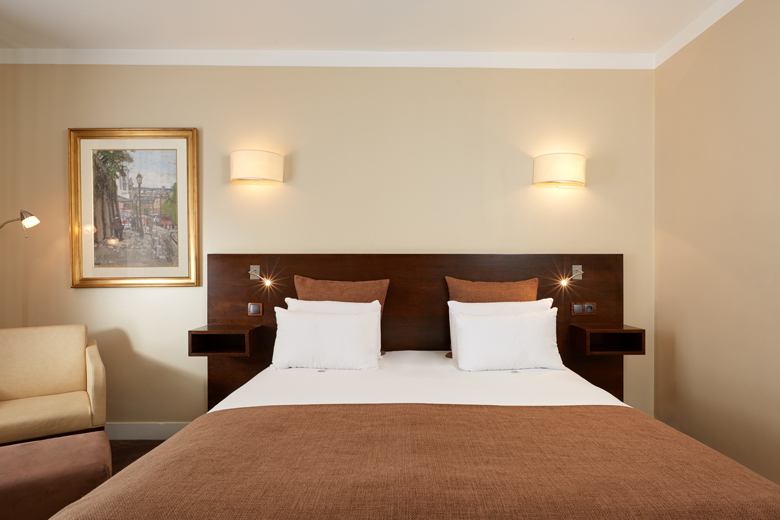 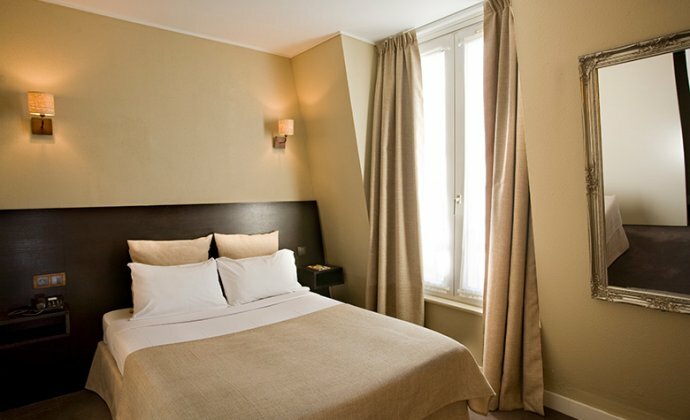 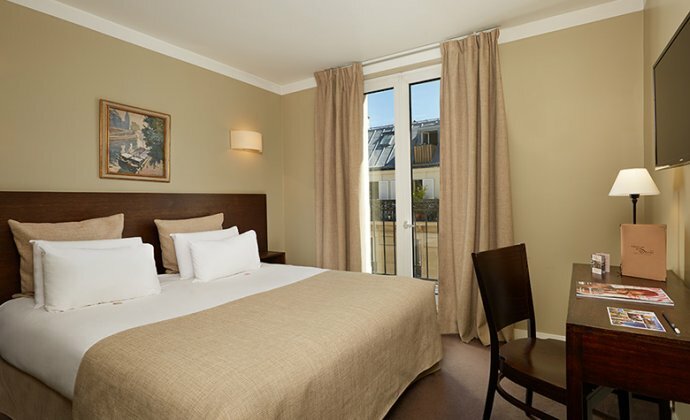 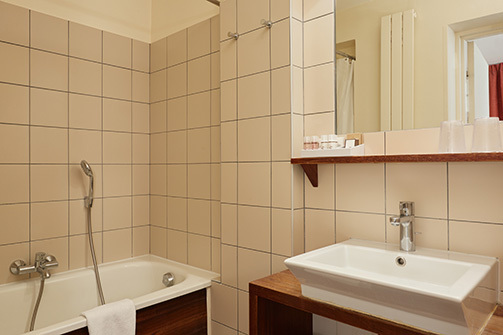 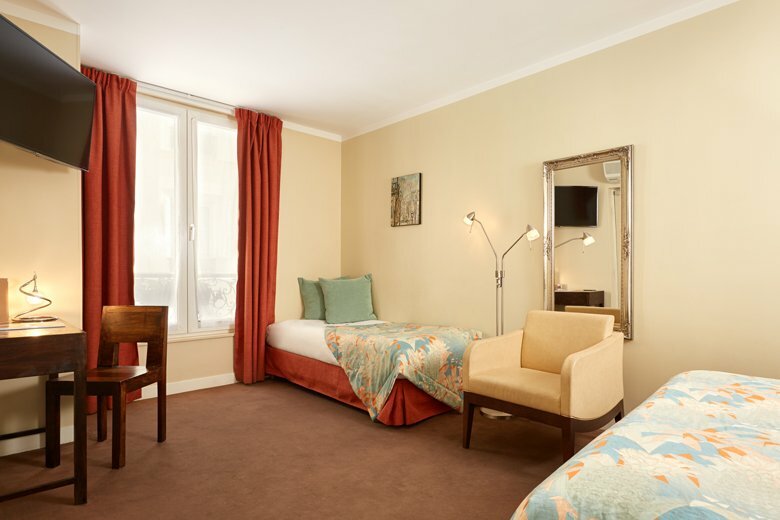 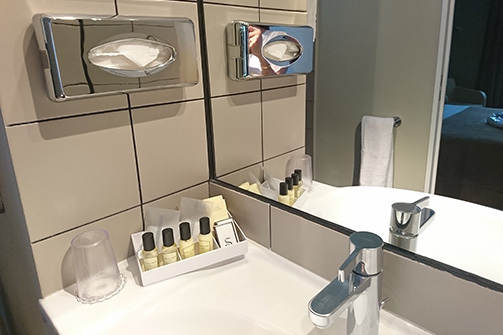 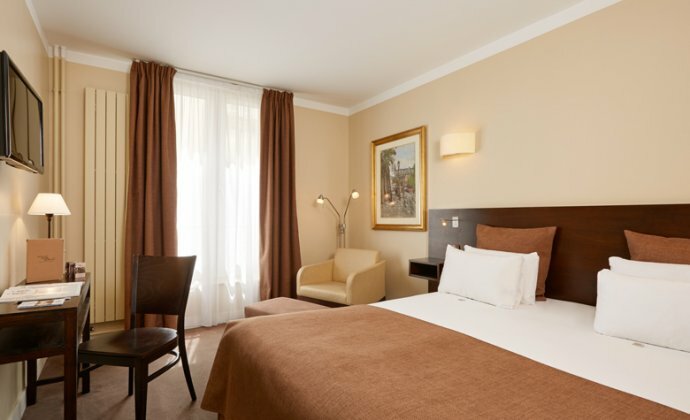 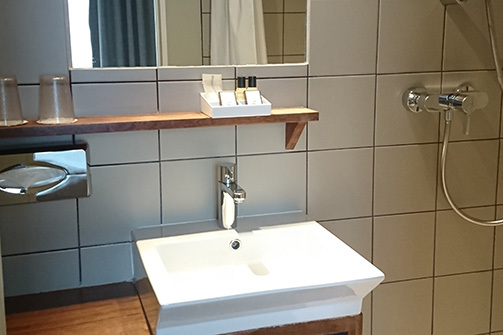 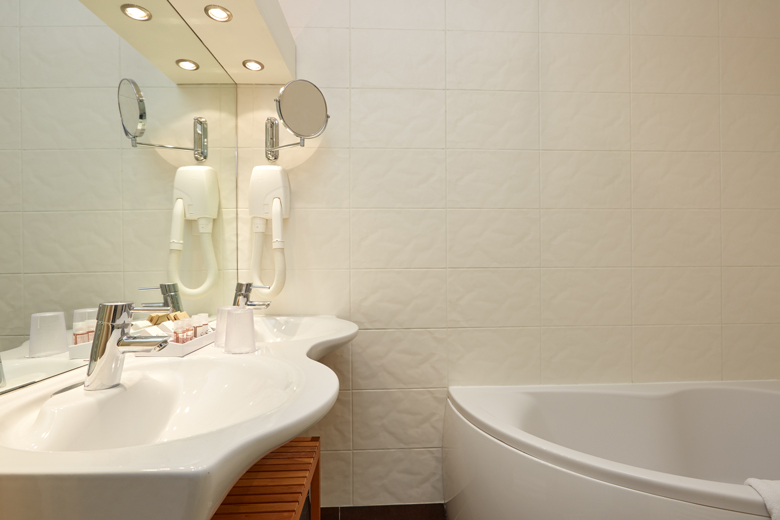 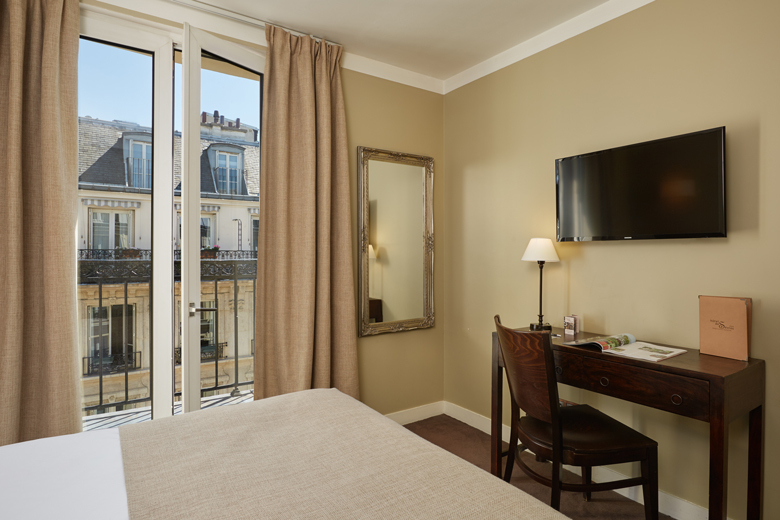 Comfortable and functional, equipped with air conditioning, our standard Saint-Germain single rooms (12m²) are particularly appreciated by our business clients. 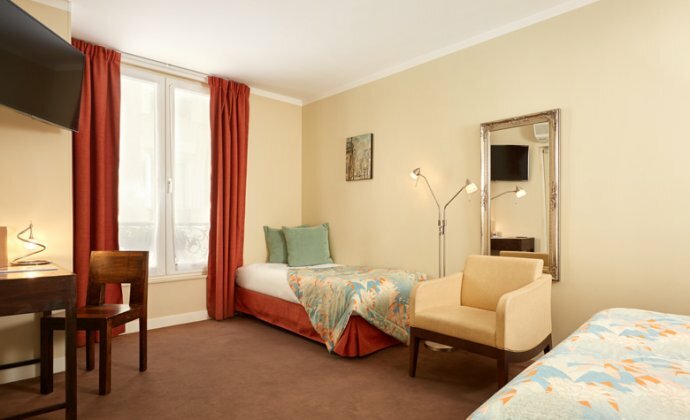 This spacious bedroom (21 m²) is ideal for families thanks to its surface area and equipment. 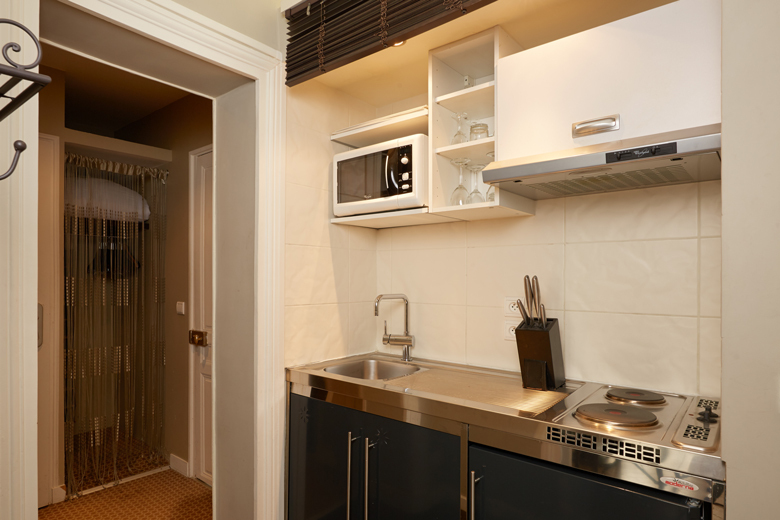 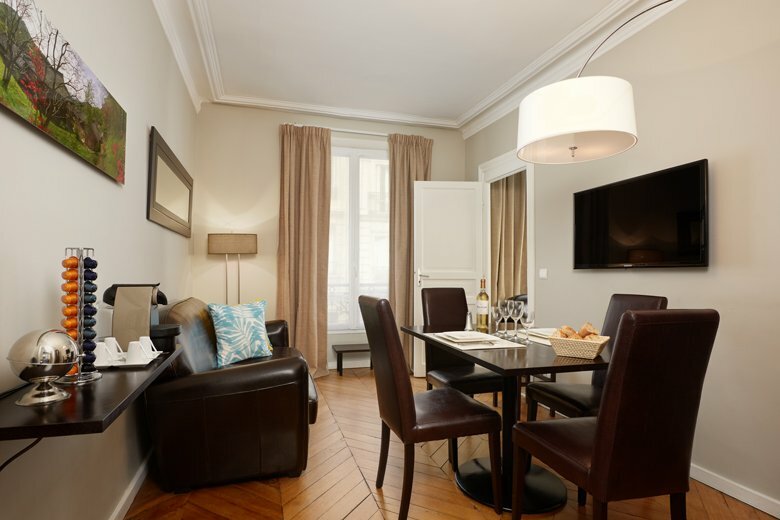 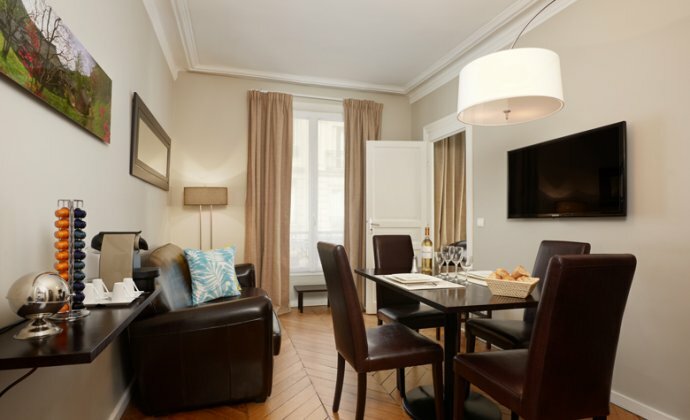 A parisian apartment, the signature of the Hotel de Sèvres Paris Saint-Germain… Feel like at home in our biggest room (36 m²) fitted and equipped as a real parisian apartment.